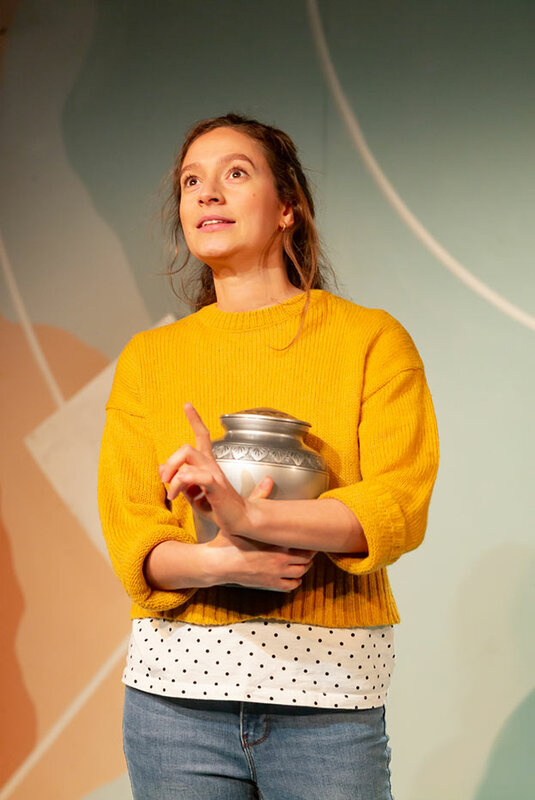 Following a critically acclaimed run at VAULT Festival and a UK Tour, Tatty Hennessy's 'warm, witty and wonderful' (The Stage) A Hundred Words for Snow transfers to Trafalgar Studios 2 for a limited run, directed by Lucy Jane Atkinson (The Stage's 'Top talent to watch') and performed by Gemma Barnett (Goggles, Roosting). Rory’s Dad was an explorer. Well, not literally. Literally he was a Geography teacher. But inside, she knows, he was Bear Grylls. And when he dies suddenly in an accident, Rory knows he needs her help to make one last expedition. With a plastic compass and Dad’s ashes at her side, Rory sets off in the footsteps of all the dead beardy explorers before her, to get Dad to the North Pole. Before Mum finds out they’ve gone. 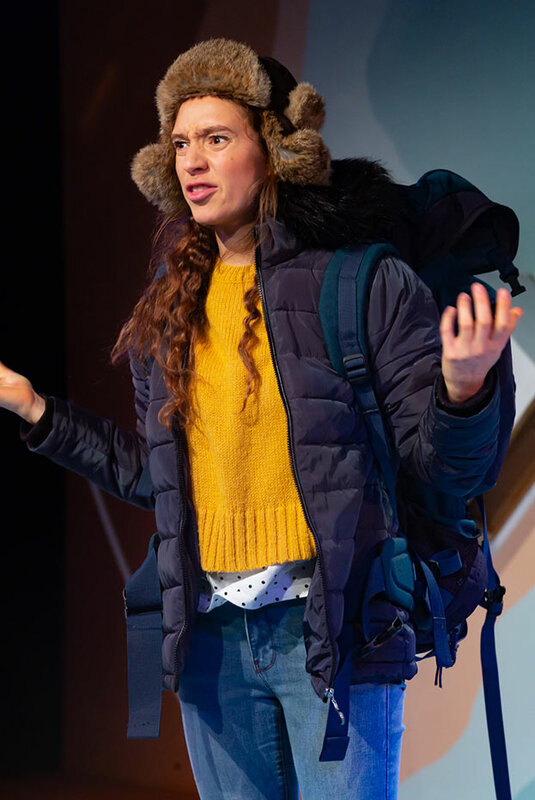 At the Trafalgar Studios 2 from 5 to 30 March 2019, book your A Hundred Words for Snow tickets today! 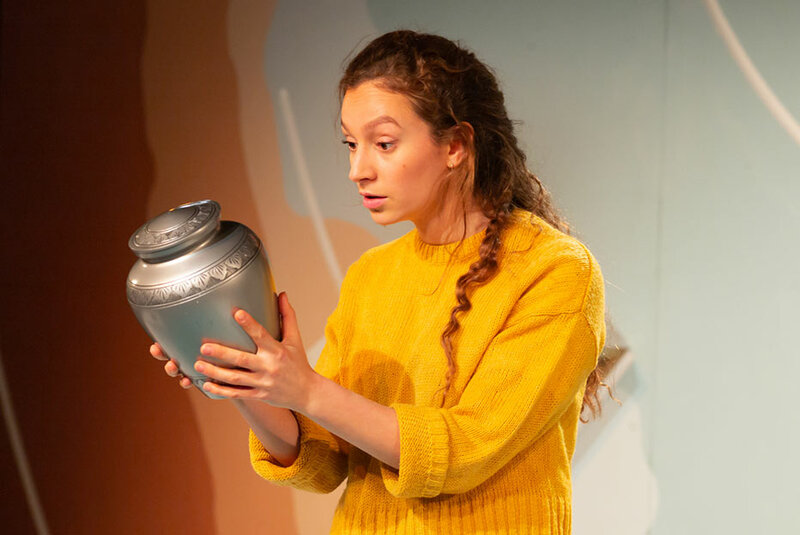 "A Hundred Words for Snow", Trafalgar Studios 2 tickets may be purchased by following the Book Tickets links on this page. You will be purchasing your "A Hundred Words for Snow" tickets from the Ticket Machine Ltd, trading as LOVEtheatre. We will always provide you with our contact details before you book your "A Hundred Words for Snow" tickets. Where applicable, "A Hundred Words for Snow", Trafalgar Studios 2 ticket prices may include a booking fee which will always be shown separately. LOVEtheatre will not charge you any additional amounts for the dispatch/delivery of your "A Hundred Words for Snow" tickets. Prices are subject to change without notice. 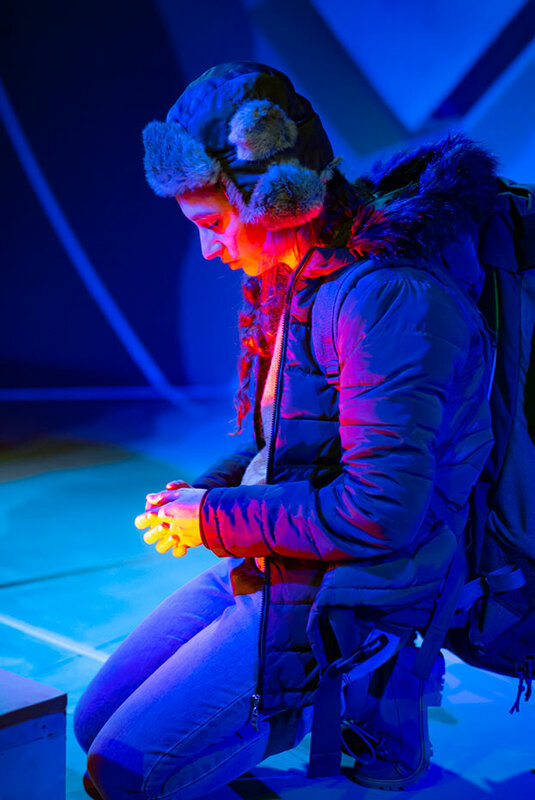 Your purchase of "A Hundred Words for Snow", Trafalgar Studios 2 tickets is conducted securely online using 256-bit encryption assured by DigiCert. On receipt of full payment for your "A Hundred Words for Snow" tickets we will issue a confirmation of booking. When booking online this will be in the form of a confirmation page and accompanying confirmation email.